Meet our State Attorney as well as 2017-2018 Board of Officers and Directors. This event will sell out! 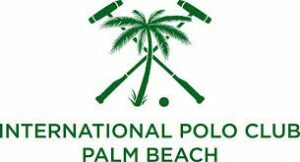 Held at the exclusive International Polo Club Palm Beach this is an event not to miss! 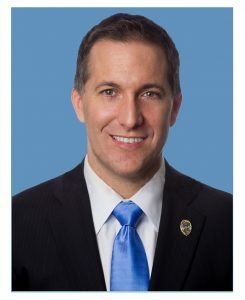 Dave Aronberg was elected State Attorney for the 15th Judicial Circuit in November 2012, and was re-elected without opposition in 2016. He is a former Assistant Attorney General, White House Fellow and Florida Senator.